It is most unusual to be having May showers in Israel! But the rain is good for the Jerusalem flowers. 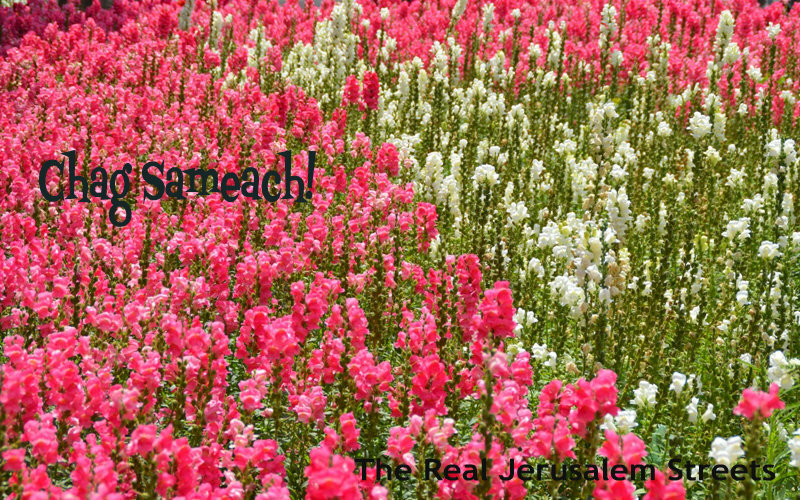 Have a wonderful Shavuot holiday! Please know how much your work, your wisdom, and your warmth are appreciated. Thank you! What a great comment to open up to after a holiday!